This feature is to highlight the amazing people, companies and good deeds being done in and around our city to improve it. With the Rave, we can create more awareness and try to gain more support for such deeds. Swimming is a life skill that could save a number of lives, especially in rural areas where children often drown in nearby rivers. 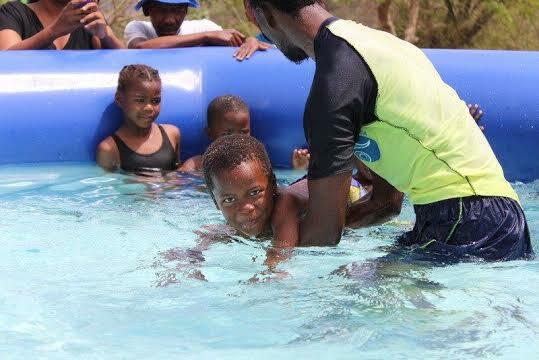 Mr. Price Sport, Durban Green Corridor and South African swimming legend Roland Schoeman have teamed up to bring “Swim For Life,” an initiative to teach rural children to swim. This wonderful programme was launched at eNanda Adventures, Inanda Dam on Tuesday 14th October 2014. By giving underprivileged children, who live near open water, the opportunity to learn the basics of swimming it will not only help children become more aware about water safety which is a massive issue in rural areas, but will also give them the opportunity to learn a life skill that many take for granted. On the day of the launch little ones took to the water, some with great gusto and some reluctantly, in sponsored inflatable pools. With over two hundred children from four local schools in the Inanda area that will take part in this life-changing programme, many lives will saved by this initiative. 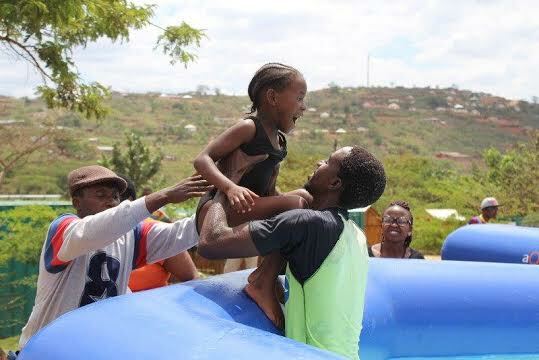 By learning how to swim, these children are not only saved from drowning, but also get to enjoy the cool and inviting waters of beautiful dams and rivers. We absolutely love this initiative. Thank you Mr. Price Sport, Durban Green Corridor and Roland Schoeman for assisting in saving so many precious little lives in our wonderful city. What are your thoughts on this? Let us know in the comments below. Beat the heat and get to uShaka for their Comrade Cool off Campaign! Durban show your support for 2022! 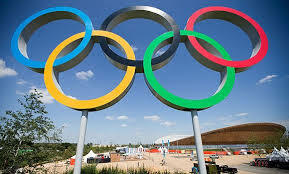 Durban to Host Commonwealth Games!! Durban Officially Bids For 2022. Diwali Greetings Durban – Let’s be safe!